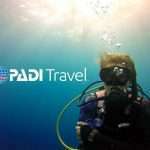 PADI RESCUE DIVER COURSE - BECOME A BETTER SAFER DIVER! 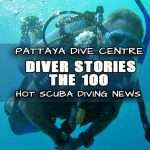 Learning Rescue diving will change your life! 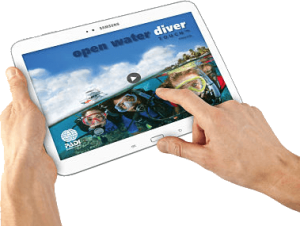 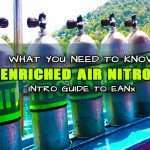 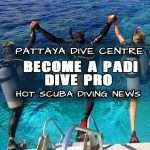 WHAT IS PADI RESCUE DIVER TRAINING? 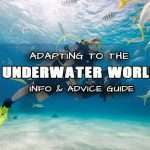 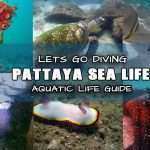 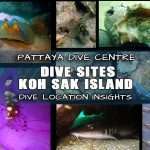 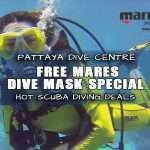 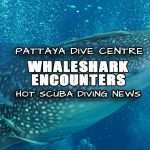 During Your Rescue Diver, Pattaya Dive Center introduces you to new dive theory and skills focusing you on anticipating and preventing problems, you will be practicing in shallow water before venturing into deeper open water and learning to quickly respond, assist or even manage emergency scenarios. 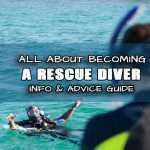 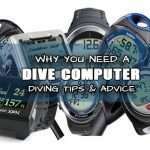 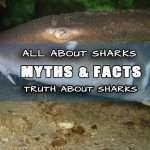 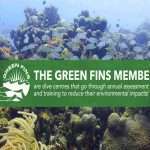 You can Read much info in why become a Rescue Diver Blog Here. 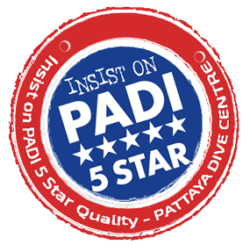 This PADI Rescue Diver course will enable you to help yourself or others as you discover ways to not only deal with situations, but to recognize and prevent potential problems whilst you learn to dive in Thailand. 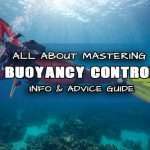 You will start by taking a look at yourself as a diver, refreshing your own self rescue skill from the open water course before progressing into managing and identifying stress. 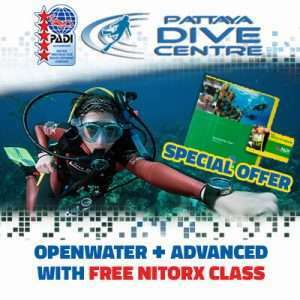 As a Rescue Diver you are taking up a leadership level of diving and sculpting skill such as equipment problem management, dive and water position to achieve the best vantage points in which to help if you should need too, in water emergency rescue breathing and transport and emergency situation approach and evaluation, all of which you can apply on future dive trips to help yourself and others enjoy and dive safely. 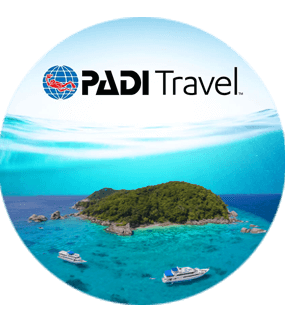 The PADI Rescue Diver Course takes you one step closer to the Master Scuba Diver rating or to the entry-level courses of a dive professional. 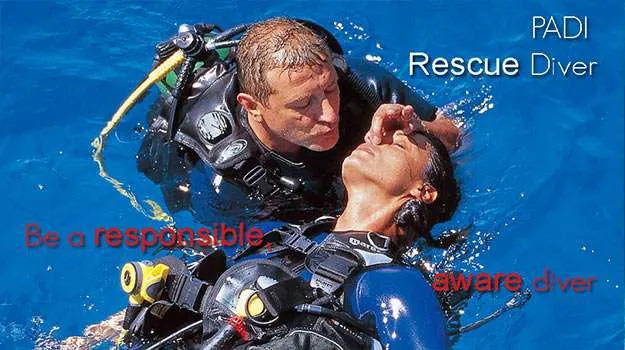 Before starting module 2 of the Rescue Diver course, it is necessary that you have completed an Emergency First Response course within the last 24 months, or an equivalent ‘accepted’ certification including primary care (CPR) and secondary care (First Aid).